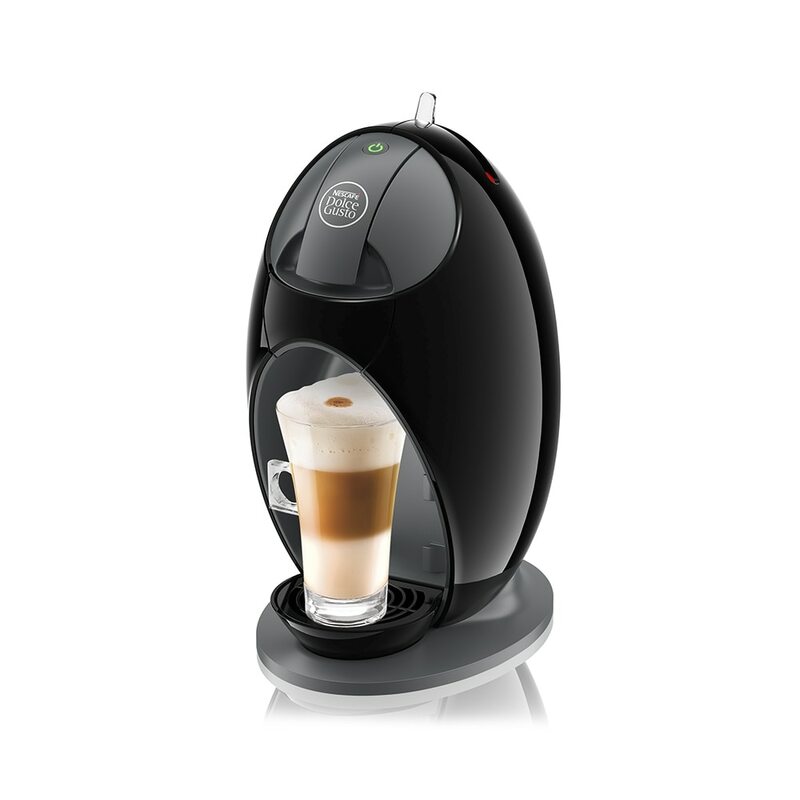 Make a tasty, thick and frothy cup of homemade hot chocolate within minutes with Dolce Gusto. Otherwise known as hot cocoa, nothing is quite as comforting as a delicious cup of chocolatey goodness! Enjoy these favourites: Milo, Chococino, & Mocha! Go classic with a warming Chococino capsule, try it with a twist with the Chococino caramel, or if you can’t decide between chocolate and coffee, go for the best of both with a sophisticated mocha. Whatever the occasion, it’s easy to pop in a capsule and enjoy your silky, foam-topped drink in no time at all.